Job Hours: Full Time. 12 month contract (with a 3 months probation period). VESS, in partnership with the Department of Environmental Protection and Conservation and the Vanuatu Fisheries Department, is implementing projects in Vanuatu for the global GEF-funded Dugong and Seagrass Conservation Project. Additional funding has been sourced from the CEPF to extend this project until July 2019. The project activities in Vanuatu include: a campaign to increase awareness of dugong and seagrass conservation within Vanuatu; Conducting aerial surveys in dugong hotspots to determine the density of dugongs in these areas, seagrass monitoring and research. Training will be given for conducting the aerial surveys and seagrass monitoring. 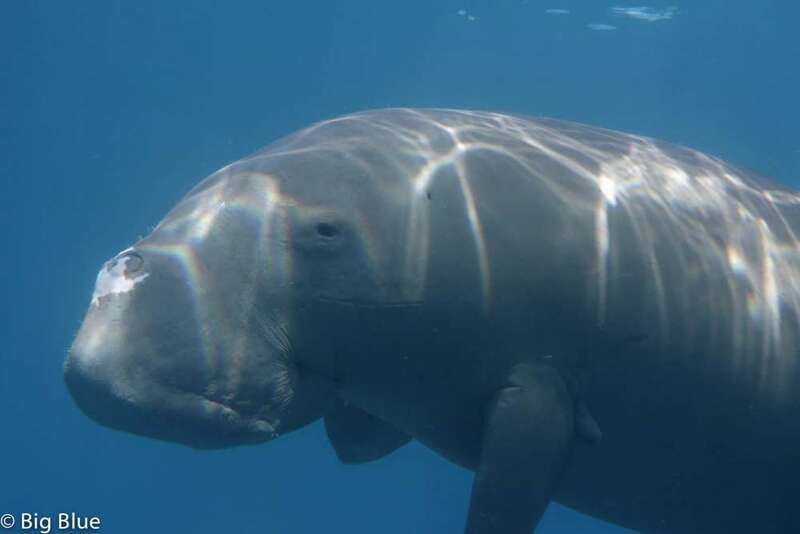 The Project Scientist will be closely involved in delivering the activities of the projects under supervision of the project lead, Dr. Christina Shaw in addition they will provide administration, coordination, and logistical support to implement the Dugong & Seagrass Conservation Project. This role will also involve some administration at the VESS office in Port Vila. To work with the VESS CEO to implement the project. Assist in the conducting of the aerial surveys: Be responsible for data logistics, data collection, organisation and analysis and report writing. Liaise with communities and arrange the logistics of seagrass monitoring events. Be responsible for data collection, organisation and analysis and report writing. Prepare schedules, travel plans, bookings for teams and VESS personnel. Assist in the design and delivery of awareness workshop. Minimum qualification of a Bachelor Degree in a natural science subject. A passion and enthusiasm for the environment and conservation. Computer literacy including email and Microsoft suite. Willingness to work with a team and develop new skills. Salary: Starting salary of 400-500 VT per hour commensurate with experience and qualifications. How To Apply: Please address your cover letter (max 1 page) to Dr. Christina Shaw. Please include half a page on why you think seagrass conservation is important. Send your letter together with your CV (max 2 pages) by email to vess@vanuatuconservation.org. There is no need to send academic record or references at this stage.